If you are thinking – What’s the need of NoFollow or DoFollow link checker-finder tool? Think again! I know, it is not hard to find the link relation for the particular website page. [UPDATE] – This post has been updated with new tools and the third tool named – NoDoFollow Link Finder Firefox Extension works no more. But, following the manual process which involves right-click on a page and hitting Inspect Element is not worth if there are more than 5 pages. Is it? Rather than, Why not you just add up a browser extension and automate the entire process? Now, as you are already aware of the power of DoFollow and NoFollow links and how they can affect SEO. Here, I am going to cover some well-known and popular external link checker or finder tools. NoFollow is one of the popular browser extension which is available for Chrome, Firefox, Safari, and Opera. pages with a nofollow robots meta tag. Easy to use tool which gives you the freedom to differentiate the results by styling CSS. Disable or enable the tool according to your preferences. I have attached the developer page where you can find links for all supporting web browsers. 1. Click on Extension’s icon > Options > Info Box. 2. Select “Always” from Show Info Box and exit the page. Mozbar chrome browser tool by Moz specifies External Followed Links in total that means you won’t be shown any links but just a number instead. Before using the tool you have to sign up. It gives an awesome insight of any websites. 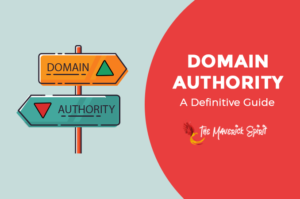 Instant metrics like Page Authority (PA), Domain Authority (DA), Page Analysis, Highlight links, and Spam Score. Dock to the bottom of the browser option allows you to place the toolbar on header or footer. Theme color selection between light and dark version. You get Page optimization, details up to 10,000 links, ability to run unlimited reports, link tracking over time, along with social media access. You need to provide billing details. Charges $149 per month after 30 days. NoDoFollow firefox browser add-on is developed by Zachary Fox. Most robust extension 9,670 users and rated 4/5. It is said by many bloggers that NoFollow links on the page are highlighted with Red ink and DoFollow links with Green ink. According to me, only the DoFollow links get highlighted. No different colors are set! You need to restart Firefox in order to install the extension. Moreover, to know the relation of links in particular blog post you need to right-click on the links and select NoDoFollow from the message box. Varvy is all in one SEO tool by Patrick Sexton to check whether your website follows Google guidelines or not! Apart from checking or tracking all the nofollow and dofollow links of a website. It also checks the SEO, Pagespeed and Mobile SEO stats. Using Varvy NoFollow link checker tool you can check all External, Internal and NoFollow links of a webpage on the website. Get Your NoFollow Link Count Report Via Varvy! The results that you get after the test includes – Total Number of – External, Internal and NoFollow links in that specific URL. 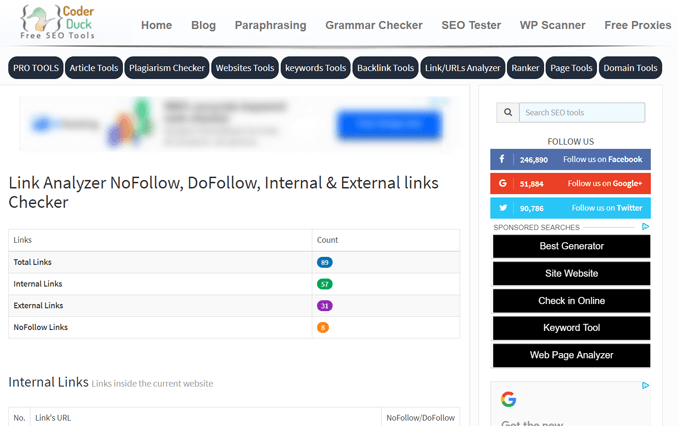 Link analyzer tool tracks all the Nofollow, Dofollow, Internal and External links of a webpage. Remember it doesn’t track the entire links of a website! Rather, it tracks all the links of a given URL. Depends on you whether you want the nofollow links of the homepage, blog page, service page or any other specific page. In the Attached Image I have only tracked all the links on my website homepage. Try Link Analyzer Nofollow Tool for Free! 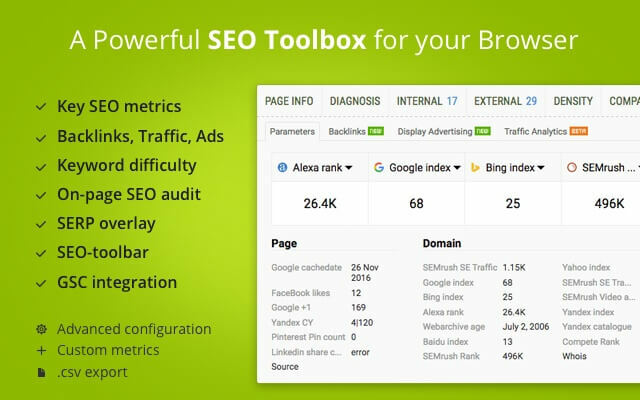 SEOquake is a free plugin for browsers that provides you with key SEO metrics for a specific page, along with other useful tools such as SEO Audit, internal, external, nofollow and dofollow links. SEOquake checks all the internal and external links of a specific page and showcase the links that are nofollow. The tool also extends its feature by providing you details of each site more briefly. With just one click you can check any website’s Alexa rank, Google index, Bing index, SEMrush rank, WebArchive age, SEMrush subdomain backlinks. Install Chrome Extension of SEOquake for Free! Get SEOquake SEO Toolbar Plugin for Firefox! 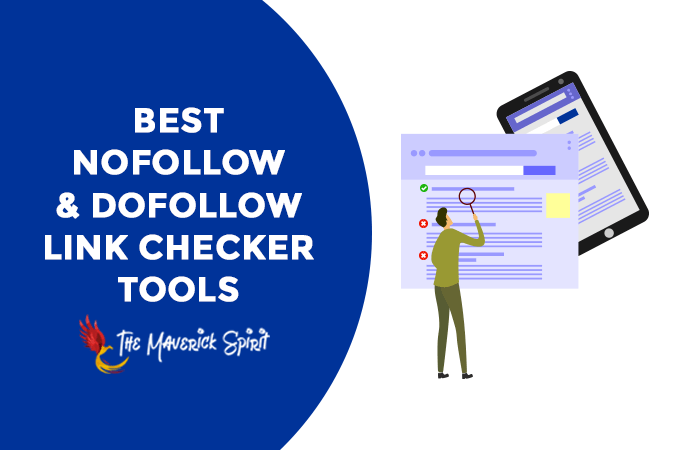 If you found these free and best NoFollow & DoFollow link checker-finder tools helpful, do share it! Also, if you have any questions, feel free to leave them in the comments. 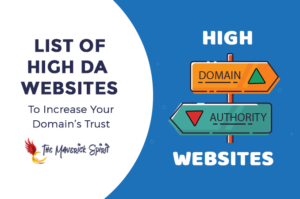 Increase your Domain’s Trust with..
.. Lists of 136+ high Domain Authority sites to get DoFollow backlinks! 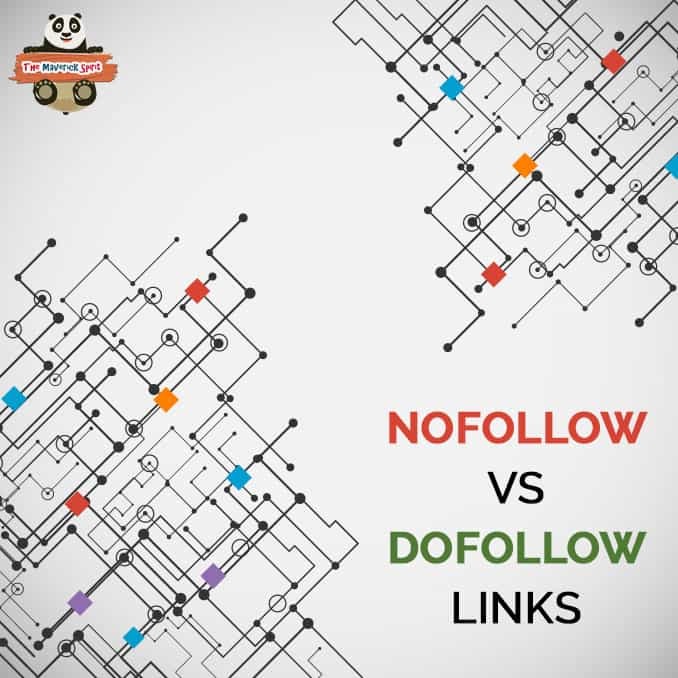 DoFollow and NoFollow Links – What Are and How They Affect SEO? DoFollow and NoFollow Links – What Are and How They Affect SEO? Gravatar Account – Build Trust & Credibility Among Audience! Great tools for DoFollow links! Nice blog lists, thank you for sharing the no follow and do follow link checker tools. Thanks ankita for amazing post. Now i am going to add one of these on google chrome. Helpful extension best & easily check link status dofollow or nofollow. Thanks, Ankita! for an amazing post. Now I am going to add one of these on google chrome extension.. Very helpful! Great article, Ankita. I’m totally agree with you as you said about the Moz Pro SEO tool, Moz contains great tool to easily analyze any blog or website. I’ve been using the pro plan from one month and it helped me a lot with my blog. They even offer easy guides with video tutorials to easily understand everything about search engine optimization. Currently, I’m using the chrome extension. Really it is good to check the do-follow sites. Great Article with Great information regarding how to check do-follow and no follow. Currently, I’m using only Moz toolbar. And I will add firefox extension also now. Great article, Ankita. I fully agree with you as you said about the Moz Pro SEO tool, Moz contains a great tool to easily analyze blogs or websites. I used the plan for a month and it helped me with my blog. They even offer simple manuals with video games to understand everything about search optimization. The way you explain is very good, your writing skills are amazing. Thanks for sharing important tools for dofollow and nofollow link checker. WAAW. YOU HAVE SHARED HERE USEFUL TOOLS…. THANKS!